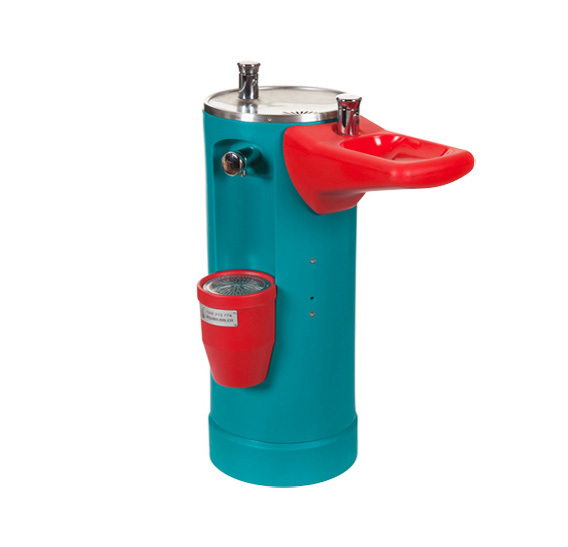 aquaBUBBLER is a modern stylish drinking fountain with a water-bottle refill station. 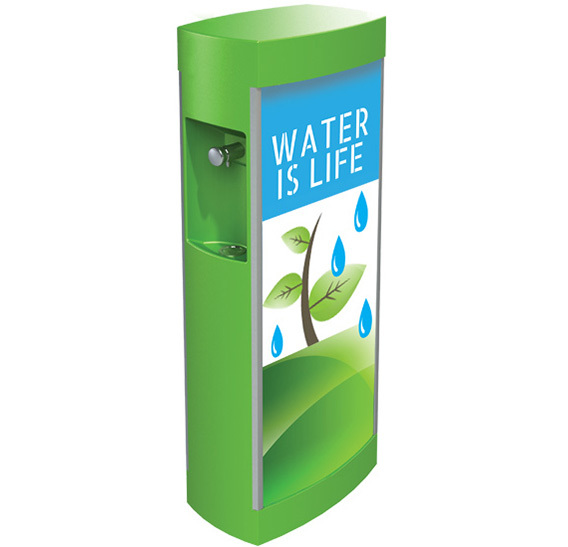 aquaBUBBLER - ideal for schools, tertiary institutions, sports facilities, workplace, day care centres and public amenities. It’s not just the colourful designs that make our Classic aquaBUBBLER the bright solution in hydration. View our most popular product. 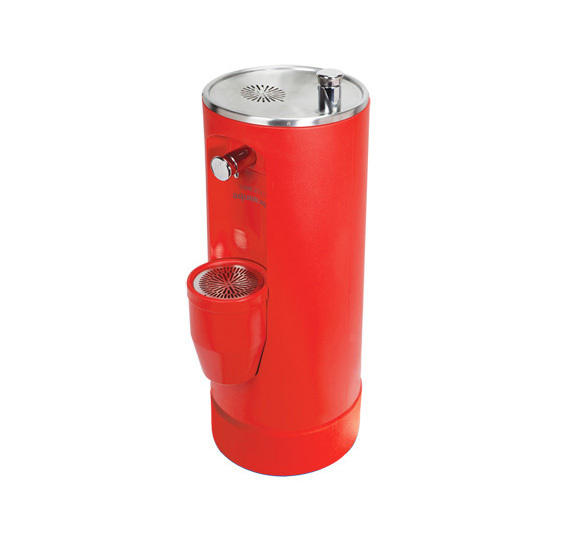 The Universal Access aquaBUBBLER ensures people of all sizes and abilities can properly hydrate. Because accessing clean, fresh water isn’t a privilege. It’s a right. 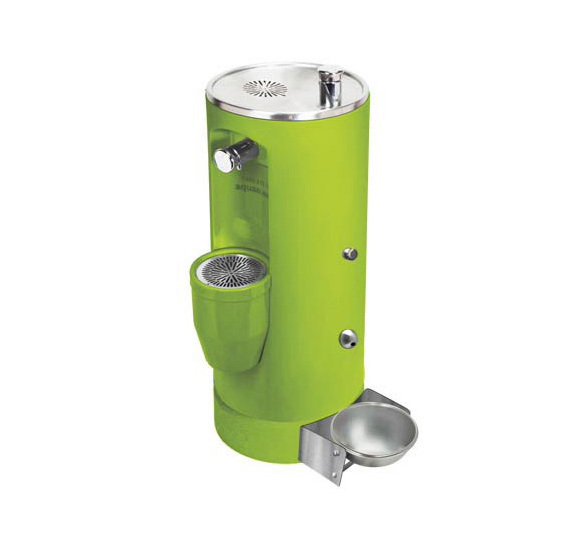 The Universal Access aquaBUBBLER 2 boasts all the benefits of the original Universal Access aquaBUBBLER with the bonus of four taps instead of three. 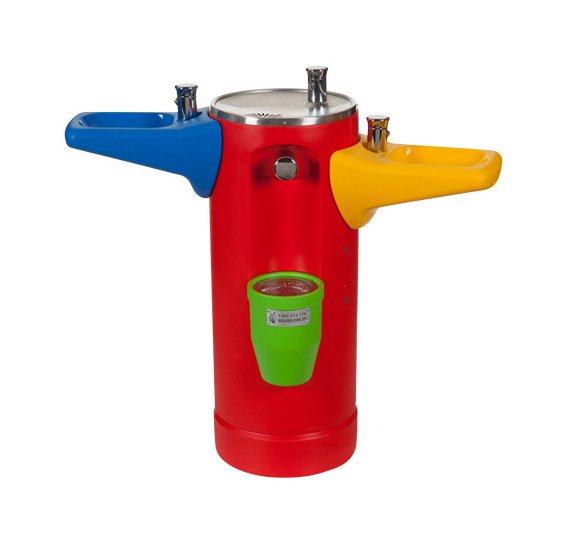 Perfect for gyms and sports facilities, aquaBUBBLER’s Refill Stations make speedy drink bottle top-ups a cinch. Read more about our H​20​ on the go solution. Help panting pooches cool down – and keep tails wagging – with aquaBUBBLER Dog Bowls. Click here to see our hound hydration products!